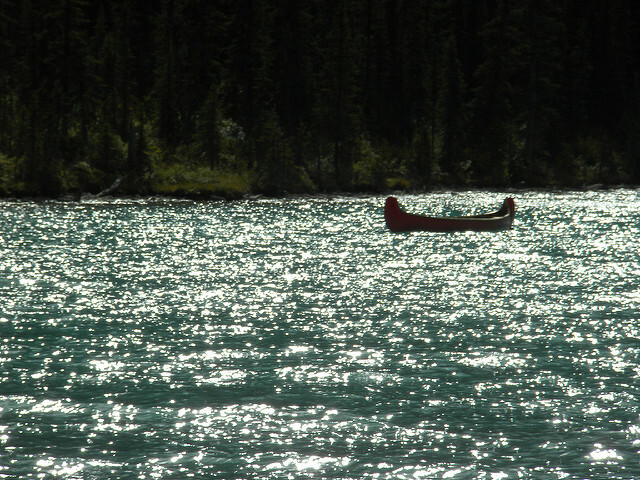 This entry was posted in travel and tagged banff-national-park, rock-flour. Bookmark the permalink. Many years ago, I went on a similar driving trip. I visited the Rocky Mountain State Park and Glacier, along with other sites.. I thought those would be the highlights of the trip. 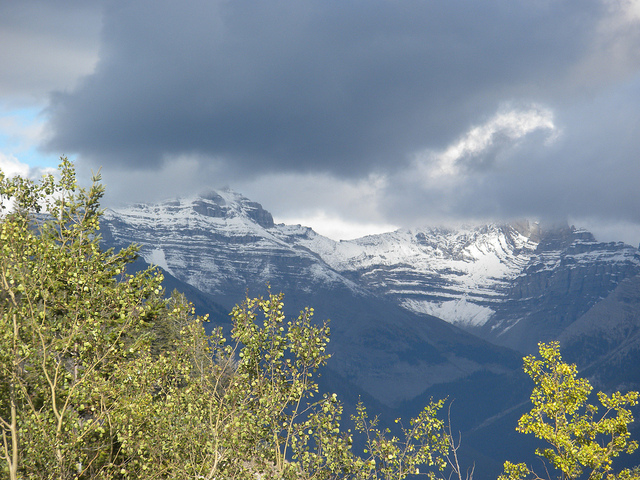 Then I went up to Banff, and found that I now had three highlights. Spectacular views, all of them, even those that weren’t “highlights.”.